Flocked tips, sponges, brushes and other applicators take on new dimension as powerful consumer influencers. 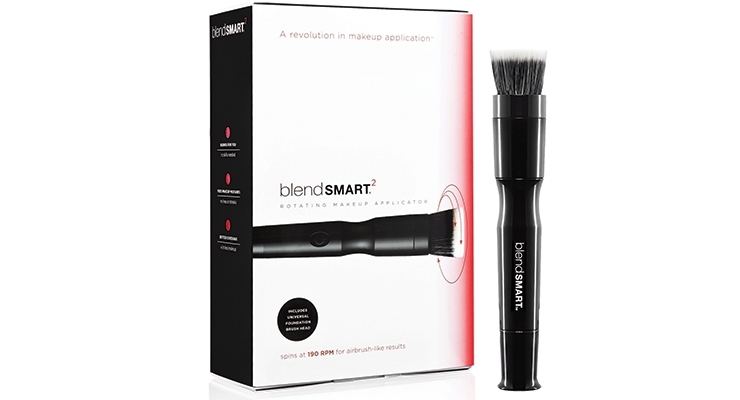 blendSMART chose Garrett Hewitt International to manufacture all their brushes for their spinning makeup brush. 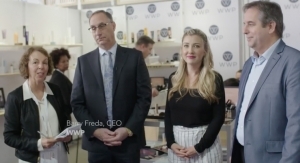 The brand says they are excited about a new category in cosmetics—“beauty automated;” empowering women with a motorized tool that spins at 190 RPM to make makeup application easier, more consistent and less time-consuming. 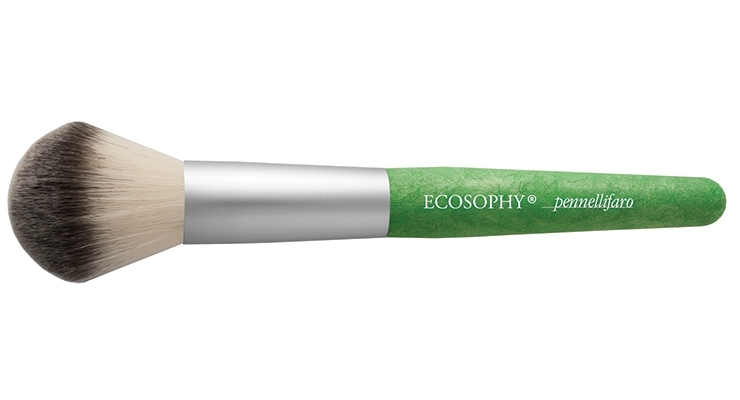 Pennelli Faro’s Ecosophy brush has a soft touch, flexible handle and an “organic” look. It is made entirely with food packaging production waste material, the hair is Dermocura Synthetic fiber and the ferrule is recycled aluminum. 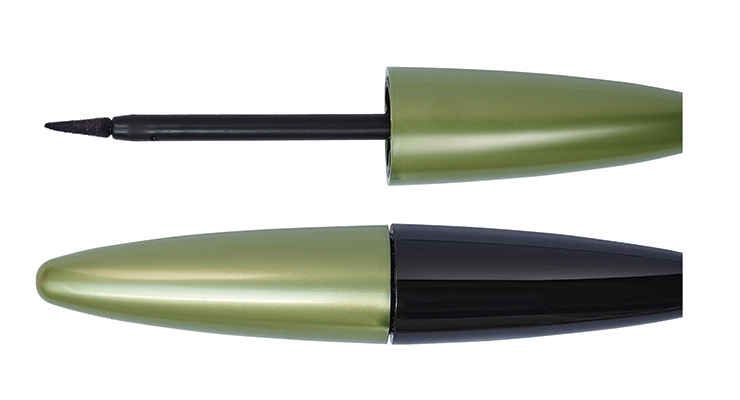 The flattened surface of the The Artis Brush Elite Mirror Circle 1 is modeled after a lipstick bullet tip, and is made of engineered CosmeFibre. The Total Control Foundation Brush from NYX curves slightly inward, allowing it to fit around the natural curves of the face and into hard-to-reach spots. Recently Geka presented its new mascara brush softSECRET, which is made with “Sandwich” technology, a patented process that works with two different plastic materials. 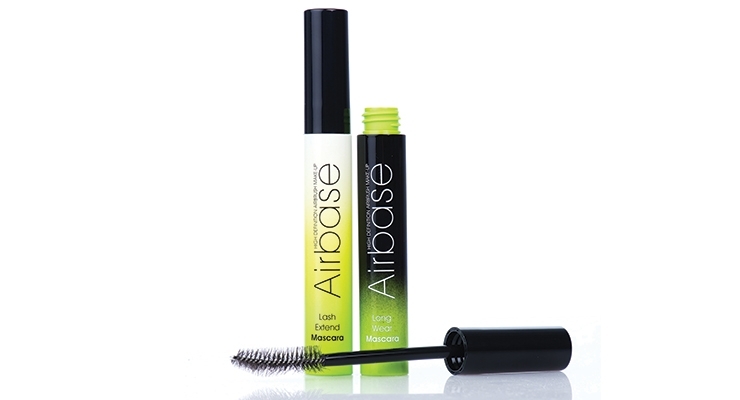 The UK brand Airbase chose HCP’s stock 55G mascara for their Lash Extend Mascara and Long Wear Mascara. 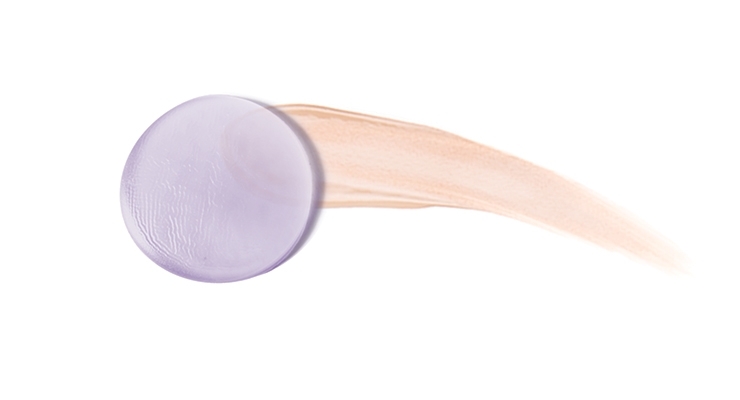 Albéa’s Excess Lash provides a false-lash look, with eyes made up in three stages. 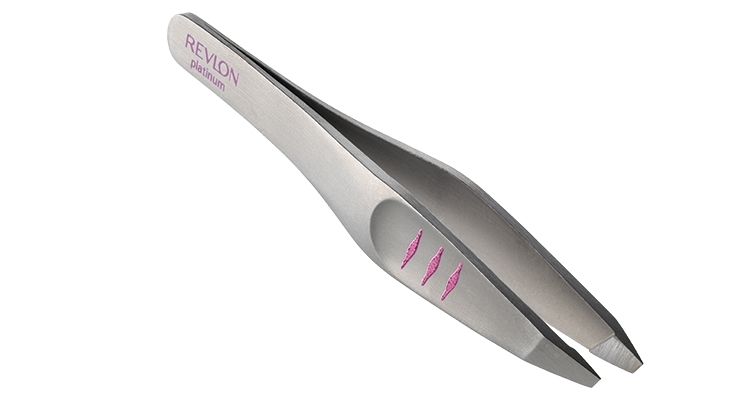 GCC developed this innovative applicator as a 2 in 1 for brow products to make it a beauty on-the-go package. The doe foot on the tip can be used to draw your brows easily, then use the brush to comb the brow mascara evenly for a perfect look. The shape and flock thickness of this fine applicator from JFA Flock enables a thin, natural eyeliner directly on the eyelashes. Avon’s Lash Act Build & Define Mascara features what the brand calls “a game-changer wand.” Twist its handle to either collapse or expand the brush head. ICS developed a duo-end pencil with a custom silicon blurring smudger that has a unique, duo slant on both sides. 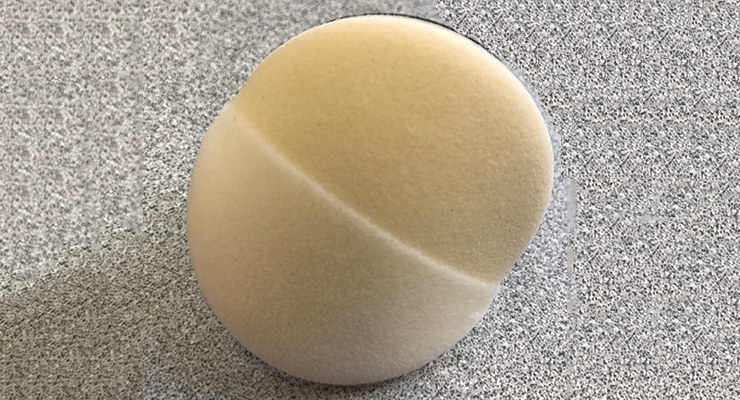 This custom designed dual-flocked applicator sponge from The Penthouse Group has a ‘smooth side’ for building the foundation with complete coverage, and a ‘flocked side’ to enhance the user’s special features. The new Gellie Sponge from HCT is much more durable and plush than competing materials such as silicon and TPE. 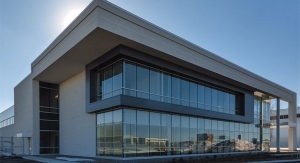 Porex’s specialty is developing and manufacturing 3D flow-through applicators. 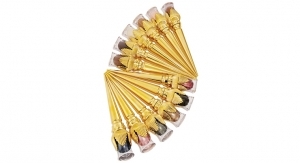 Urban Decay’s Finger Brush is the ultimate blend of form and function for concealer application. Taiwan KK/Cosjar offers a stick applicator shaped as a syringe. 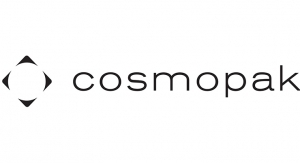 Cosmogen’s mini silicone applicators are specially designed for lips and eyes. Anisa International’s multi-purpose cleansing brush for bareMinerals features a textured reservoir surrounded by soft, synthetic fibers that gently massage and deeply purify skin. A new dropper with a rubber bulb, from Virospack, features a special curvature in the center that subtly simulates the figure of a woman, indicating the area to be “tightened” for the intake product. 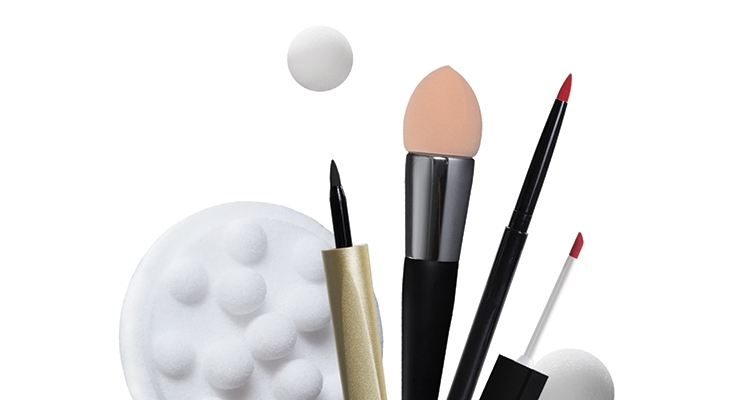 As makeup, particularly Prestige makeup, continues to climb in terms of global sales, applicators have taken on an increasingly important role. After all, whatever the formulation, the utmost goal regarding cosmetics is achieving a flawless blend, whether on eyes, lips or face. The same applies to high-end skin care formulations. 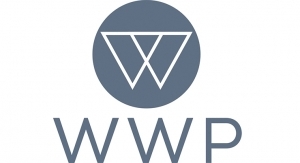 To this end, brands and suppliers are working hard to ensure that criteria such as unique tool configurations, superior product pick-up and placement, materials, ergonomics, texture, feel, comfort, attractiveness, design, deco and functionality are all part of a perfect mix. 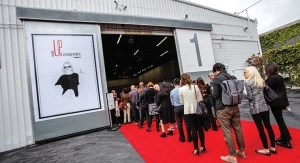 And the trend is not limited to the Prestige market; suppliers say many Mass Market brands are also focusing on the “ultimate” applicator. 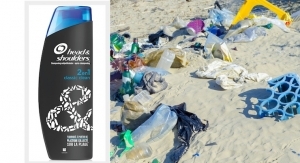 Beauty bloggers and social media are at least partially responsible for having changed the course of what was once identified as a little foam cushion at the end of a plastic stick—or even more commonly, a fingertip. 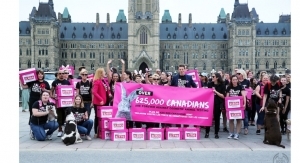 Not only can today’s applicator draw both consumers and bloggers to the product, it can encourage them to share the “cool tool” on social media. 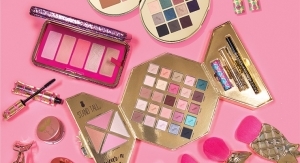 In YouTube videos, makeup artists, both professional and novice, often elevate the applicator as key to achieving picture-perfect results, further drawing consumers’ attention. The whole development phase has changed as well. 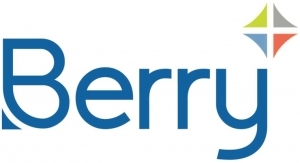 “Whereas in the past mainly technical people were our main contact points during a customer project, now marketing people and bloggers are also strongly integrated in the development phase,” she says. Some of the most notable changes in the applicator category surround brushes—those used for facial applications, as well as for mascara. Recently blendSMART chose Garrett Hewitt International to manufacture all their brushes for the original spinning makeup brush. 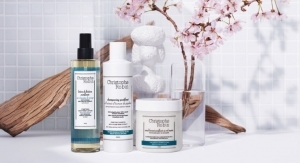 Clerke says: “The requirements of their spinning brush meant the various interchangeable brush heads needed to be durable, anti-bacterial and perform with many types of liquid and powder makeup products. Anisa Telwar Kaicker, founder & CEO, Anisa International, which specializes in prestige applicators “with the cosmetic brush as our hero,” says her company’s current focus is transitioning out of animal hair. 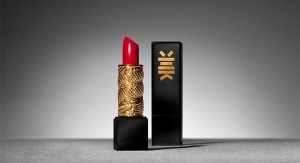 She tells Beauty Packaging that through a substantial investment in R&D, and an in-depth analysis of the function and performance of animal fibers, they have successfully developed a series of man-made fibers that offer the same if not better performance than animal hair. Wilson, of Taiki, also says synthetic fiber brushes are a hot topic. Taiki offers the industry standard PBT fiber, but also their proprietary TaFre fiber, which is now available at two price levels—both with ionic silver for long-term safety. With more and more brands asking for customization in their brush choices, Garrett Hewitt has a number of patented and patent pending fibers that were developed exclusively for their customers. 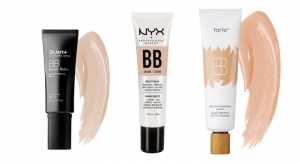 L’Oreal’s “cult brand” NYX launched its Total Control Drop Foundation along with the Total Control Foundation Brush, an angled ultra-soft and flexible synthetic foundation brush that curves slightly inward, allowing it to fit around the natural curves of the face and into hard-to-reach spots. 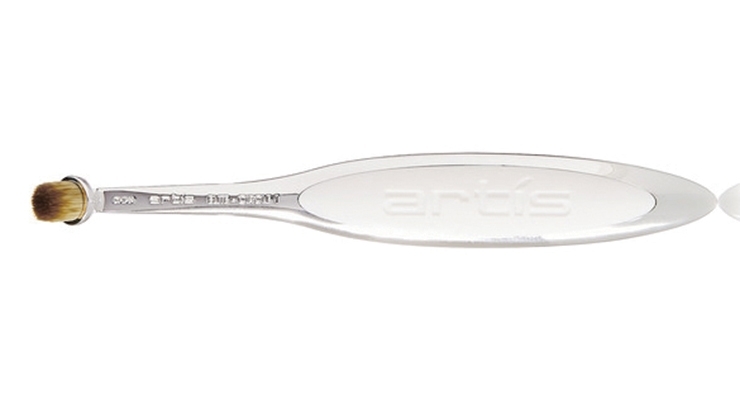 The flattened surface of the Artis Brush Elite Mirror Circle 1 is modeled after a lipstick bullet tip, and is made of engineered CosmeFibre. 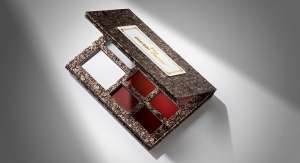 It allows for the most even, controlled application of lipstick, concealer or eyeshadow. 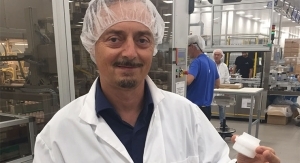 Taiki has developed (patent pending) the FlexAppli, which the supplier calls the “Next Generation applicator.” It is designed using a TPE flexor rather than the standard nylon flexor. The result is a much more sophisticated tool—one that is 3-dimensional so it more closely mimics a brush application and is very soft on skin, while still being a cost-effective consideration for use in a compact. Custom applicator development is also a trend for Mascara and Brow products—with shifting demand between molded plastic and twisted wire for lashes and brows. Geka’s Kiener says they are seeing more and more demand for customized applicators and expect that this trend will continue. Different materials and material combinations are used for the applicator production. For eyebrow, for example, traditional mascara brushes have been frequently used, but now applicators are specially developed for this area. In terms of twisted wire mascara brushes, Kiener says they are working with different cut and fibers in order to achieve the desired application results, with some fibers even produced in-house. 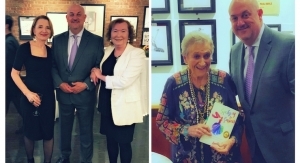 She says Geka has revolutionized the cosmetic market by offering the world’s first molded mascara brushes and is the only supplier worldwide to have all of the manufacturing technologies for molded brushes available to use freely. 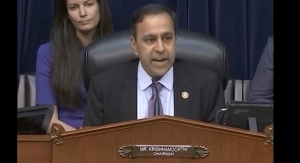 “We own the patents for 2K technology, for Moltrusion and Sandwich technology,” she adds. Recently Geka presented its new mascara brush soft-SECRET, which is made with “Sandwich” technology. 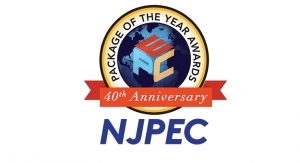 This patented process works with two different plastic materials. The soft material for the bristles is injected first and then the harder material is introduced afterwards. The result is a stable core with extremely soft bristles. Thanks to the harder, colorful brush core, the lashes are precisely lifted and perfectly separated, while the transparent, extremely soft bristles reach the finest lashes. The bristles are not only soft, but feature more details: Extra thick bristles in staggered rows and special zig-zag shaped bristles give the lashes an extra upward push while combing them. Bristles at the tip of the brush reach even the tiniest hairs in the corners of the eyes as well as the bottom lashes. Albéa’s Excess Lash provides a false-lash look without false lashes. This range of fiber mascaras’ exclusive loose fiber formulation thickens lashes and adds texture, making them extra long and full. 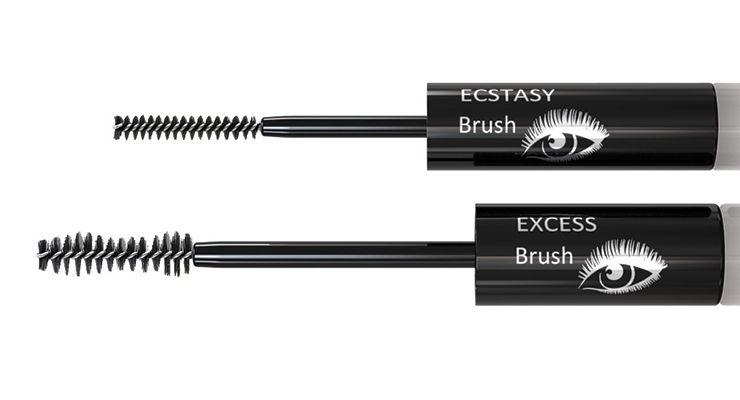 Eyes are made up in three stages: applying mascara with the Excess brush; applying the loose fiber formulation with the Ecstasy brush for a curled, XXL volume effect; and adding another coat of mascara for a multidimensional result. On the other end of the scale, Rutigliano says Albéa’s plastic Beauty Flow mascara brushes are all about simplicity with four plastic brushes that are easy to use thanks to their ergonomic, intuitive shape. 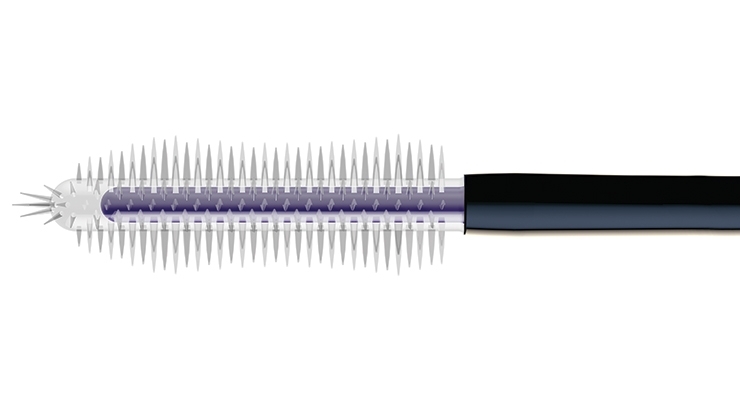 For instant volume effect, Balance is a small brush that is easy to use, and perfect for any lash type. GCC also sees multiple applications as a big trend “as marketing people tend to boost products with multiple functions on applicators,” according to managing director, Grace Chiu. For example, she describes GCC’s brow mascara with doe foot, which uses a brow product and mascara together. 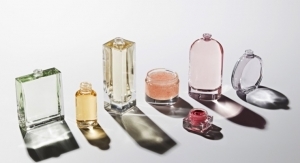 She also says cushion applications are still in high demand, as “cushion applicators can fit into different packaging, including tubes, bottles and compacts. 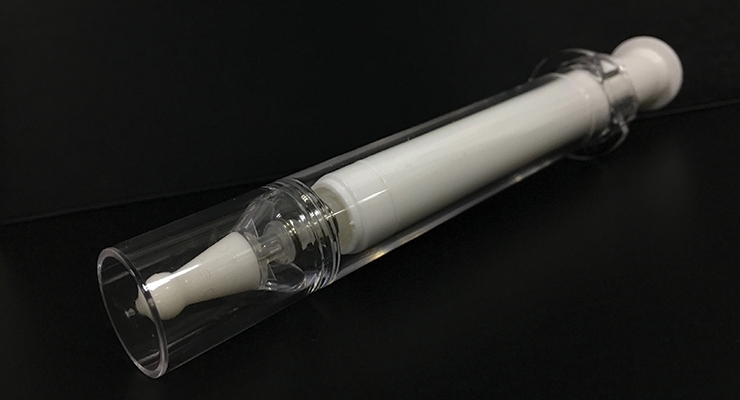 Recently GCC launched a tube with a cushion applicator. Chiu says while this is actually not a new concept, GCC renewed it to appeal to the current trend. 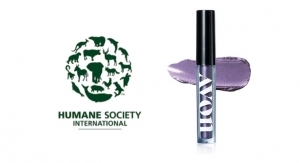 What is the advantage of a doe foot applicator on a mascara? Chiu explains: “We developed this innovative applicator as a 2 in 1 for brow products to make it a beauty on-the-go package. Frieda Meyer, project manager at Germany-based JFA Flock, says their newest applicator on the market is also an eyebrow applicator—with a special flock that feels like a brush. 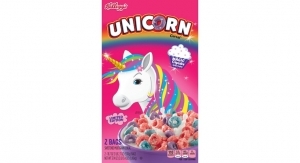 This product is available in the U.S. market and will soon be in Europe. Avon is known for having launched a number of innovative mascara brushes. The mark.By Avon’s Lash Act Build & Define Mascara features what the brand calls “a game-changer wand.” Twist its handle to either collapse or expand the brush head. 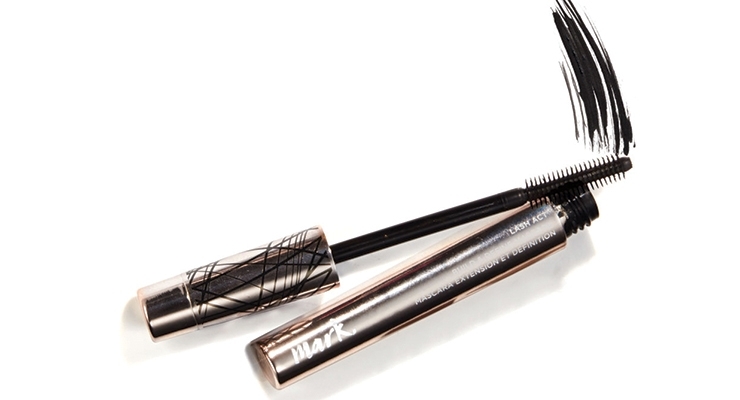 Collapsed, the brush builds full, flirty lashes. Expanded, the brush adds length and definition. Puffs, Sponges and Cushions—Oh My! 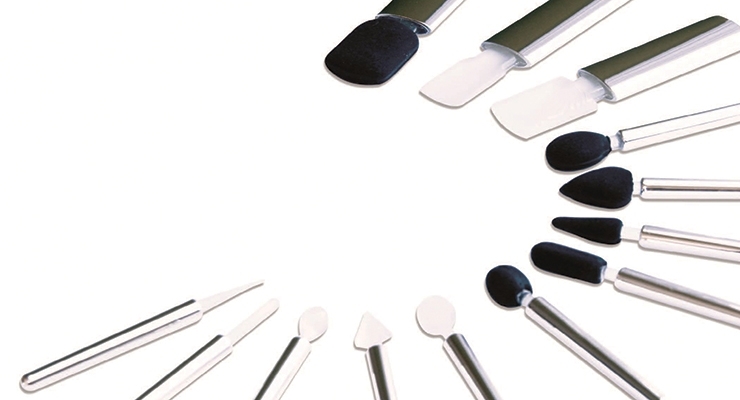 Taiki is in perhaps a unique position as the company manufactures every type of Beauty Tool: brushes, sponges, applicators and puffs—and so is able to provide an expert point of view relative to the best tool for formula application. HCT Group recently completed development on their new Gellie Sponge. “This sponge has already sparked a ton of interest, and is a great example of how HCT continues to innovate the way in which product is applied,” says Maurin. This innovative material is a PU Gel that is most commonly used in the bedding industry for mattresses and comfort products. HCT took this material and created an applicator from it that is much more durable and plush than competing materials such as silicon and TPE. 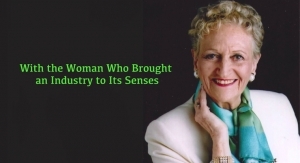 The Gellie Sponge has a thin skin-like surrounding that is achieved through a patented process and cannot be reproduced by any other supplier, says Maurin. 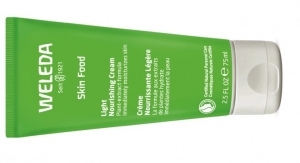 This thin skin creates a seamless application and a natural texture for better product pick up. The Gellie Sponge does not soak up any product, and can be easily cleaned making it a great option for both beauty professionals and consumers alike. 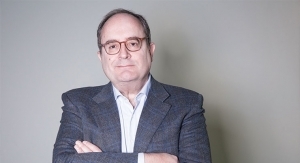 The Penthouse Group’s Ostrower says applicators are currently experiencing a once in a lifetime “jump” in innovation that commenced a very short time ago. He attributes this jolt of inspiration to the birth of the category of 3D blending sponges. “The materials and shapes that have emerged are groundbreaking in both form and function,” he says. 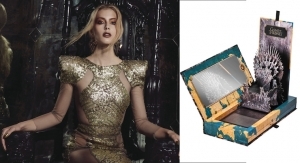 Ostrower says they recently launched an exciting project on a global basis: a half-flocked applicator for a cushion compact. The custom designed dual-flocked applicator sponge has a ‘smooth side’ for building the foundation with complete coverage and a ‘flocked side’ to enhance the user’s special features. The consumer is advised to tap the smooth side for a natural higher coverage look and to swipe with the flocked side for targeted highlighting. Albéa’s latest accessory is the Crystal Blender, a gel sponge that ensures a flawless finish thanks to its flexibility, which allows this tool to fit any areas of the face. The sleek surface of the Crystal Blender helps liquid formulas to glide smoothly onto the face and blend without streaking. While they are not a brush or applicator manufacturer, Derik International offers a new line of dual-function sticks with special applicators. The customer has the convenience of improving the coverage with an easy-to-use blending applicator on the other side specifically designed to enhance the application of each formula. They come in a wide range of sizes; some are thin with firm natural hair brushes for brows while others are ideal for wider coverage of a foundation stick with a large sponge or natural hair blender. 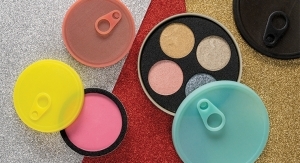 At International Cosmetic Suppliers (ICS), CEO Susanne Nichols says they are seeing a trend for brushes, sponges and flocked applicators incorporated in primary packaging, which are multifunctional, all-in-one convenient packaging options. 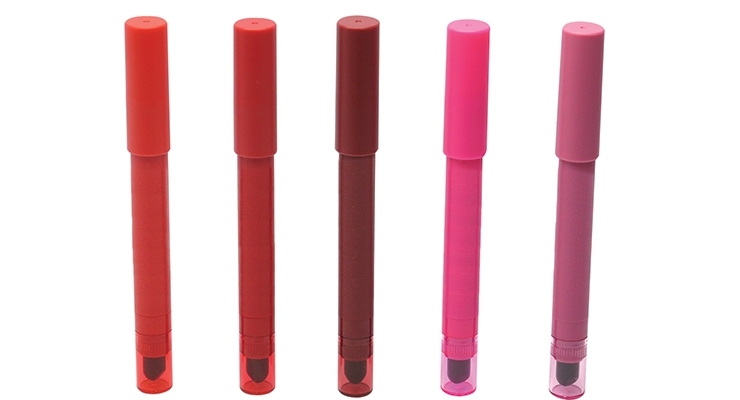 Currently, click pens with flow-through cushion sponge applicators are a “huge” trend for highlighters and brighteners, as well as lip products and cream eyeshadows. Another big trend is for duo-end chubby, and slim and ultra-chubby pencils with innovative sponge or brush applicators on one side for blending on cheeks, lips and eyes. With customized applicators in mind, ICS recently developed a duo-end pencil with a custom silicon blurring smudger with a unique, duo slant on both sides. Consumers apply the formulation from one side and use the silicon smudger side with one simple swipe to create a soft blurred look. 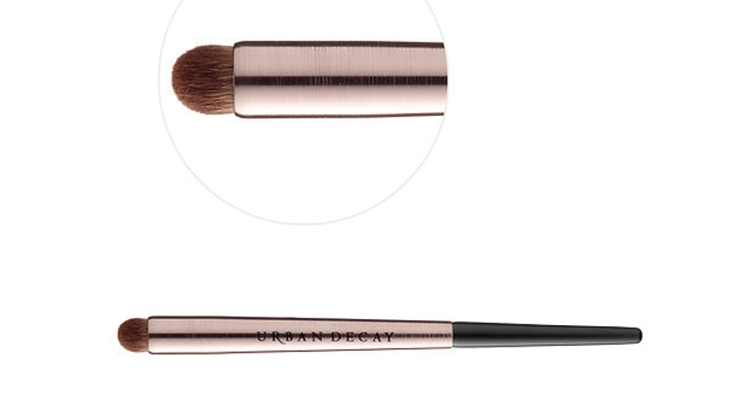 Urban Decay says it worked with the pros to get their input, then carefully designed each brush for optimal results. And according to the brand, the pro-quality, cruelty-free brushes are easy on the eyes and the environment. The brushed gunmetal handles are made from recycled aluminum, and the super-soft, synthetic hair (made from recycled plastic bottles) mimics real hair—from the feel to the pickup and laydown. Its synthetic brush hair doesn’t hold on to bacteria the way porous animal hair can, so it’s easier to clean and more hygienic. Taiwan KK/Cosjar offers a stick applicator shaped like a syringe. The 10ml airless syringe enables accurate local application and evokes a medical feel. Its ergonomic shape allows users to precisely target wrinkles. The nozzle has a protective silicon hood to safeguard the formula, and is topped with a transparent cap. The ultra-precise dosing ensures a consistent application for each use. 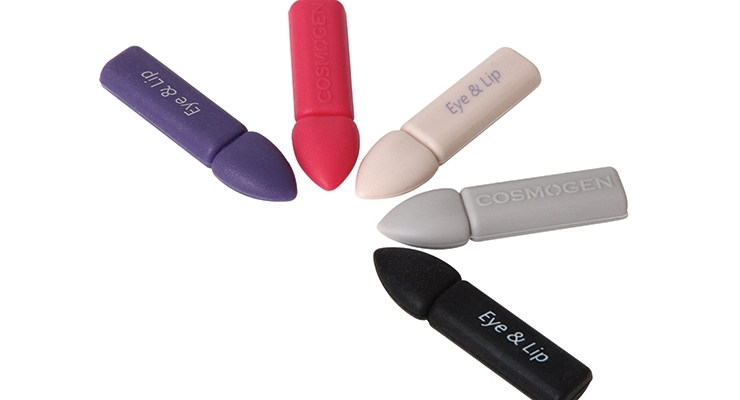 With on-the-go products more popular than ever, Cosmogen’s mini silicone applicators are compact and precise. 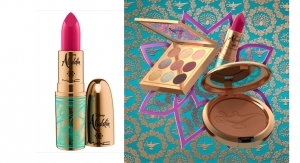 They have been specially designed for lips and eyes. Depending on the type of silicone, they fit to the viscosity of the formula and are particularly recommended for iridescent powders, gels or creams. 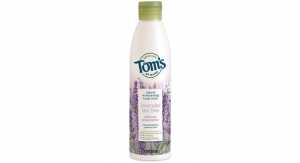 They also provide a pleasant soft-touch effect, are easy to clean and dry easily. 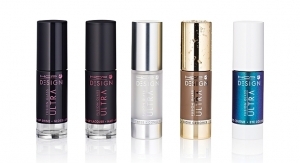 Droppers allow a precise dosage of the product right where the skin needs it. 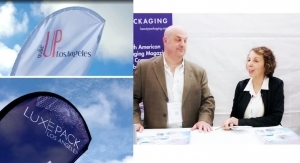 Virospack, specialists in cosmetics droppers for more than 60 years, produces and sells more than 40 million droppers every year. 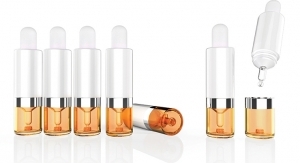 Rosa Porras, Virospack’s marketing communication manager, says the use of droppers for cosmetics applications is “a current and increasing trend,” and not only for serums, but for other categories, including hair and nail treatments, and makeup. Part of their allure, according to Porras, is that droppers have a pharmaceutical connotation, which is valued by consumers. Further, droppers allow an intake of formula without any contact with it, and protect the formula from any contamination because only the product applied on the skin is in contact with the exterior. 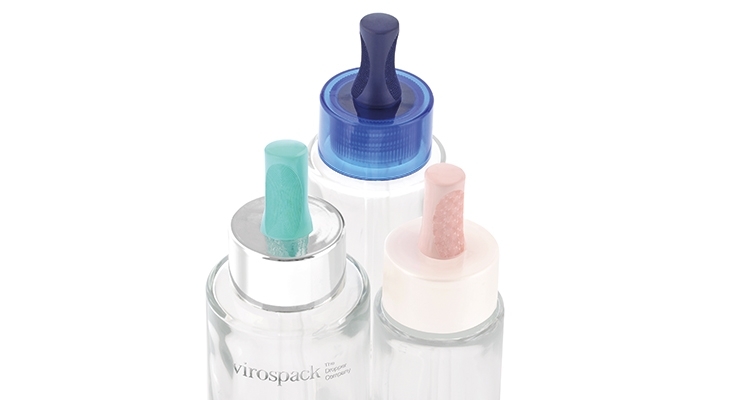 Virospack droppers have a wiper for ensuring a clean pipette, too. 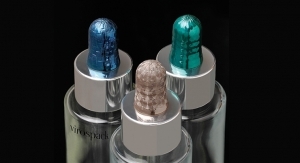 Virospack recently presented a new dropper with a rubber bulb “of innovative design,” according to Porras. The new bulb look, with more stylized and cosmetic lines, has greater visibility and higher capacity, says Porras. The bulb features a special curvature in the center that subtly simulates the figure of a woman, indicating the area to be “tightened” for the intake product. 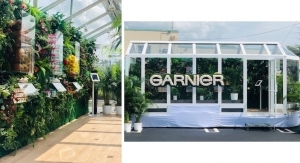 “To highlight the innovative curvature of this new bulb, it can be decorated, giving it greater prominence and customizing the finish of the packaging,” says Porras. Virospack has also released a duo-mix powder dispensing system, which Porras says is another increasingly popular applicator pack. It is a system for two component extemporary products such as powder/liquid and liquid/liquid, and especially useful for whitening treatments or vitamin C formulas, which have become more in demand from consumers. 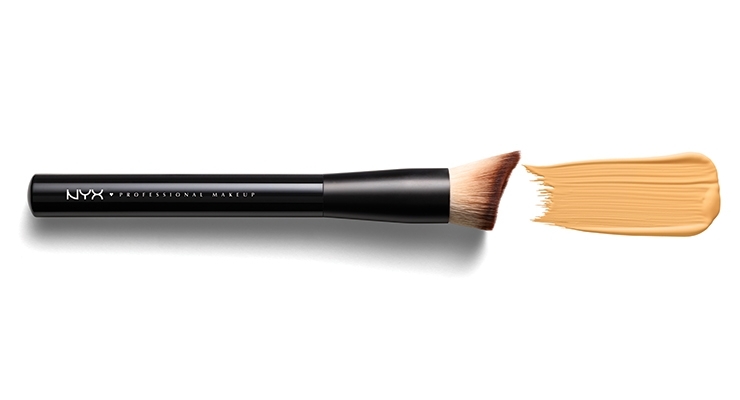 Anisa International recently designed a multi-purpose cleansing brush for bareMinerals. 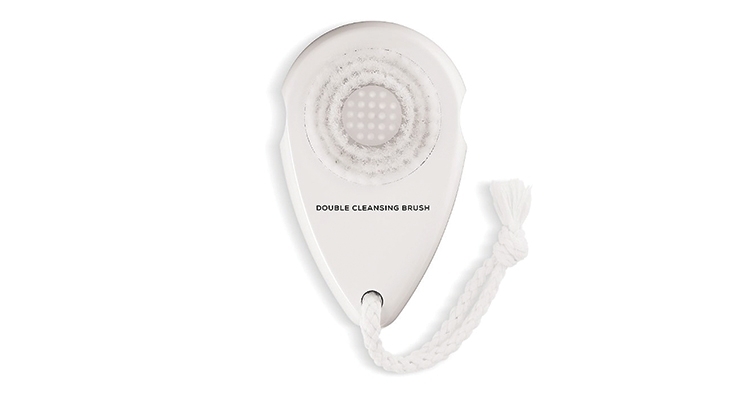 Part of their Skinsorials line, the Double Cleansing Brush is patent-pending and features a textured reservoir surrounded by soft, synthetic fibers that gently massage and deeply purify skin. 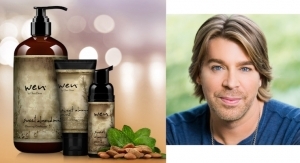 It was recently recognized as a finalist for the CEW Beauty Insider Awards, in the skin care tool category. 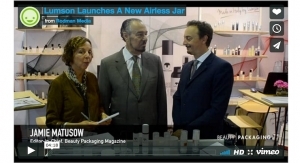 For how long will applicators hold their spotlighted position in Cosmetics? 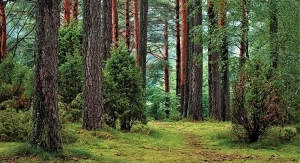 What criteria and consumer preferences will shape tomorrow’s sticks, wands and brushes? 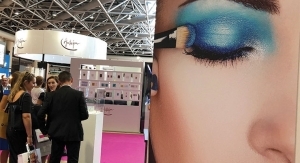 Innovative applicators for eyes and lips will continue to grow, according to Nichols at ICS. 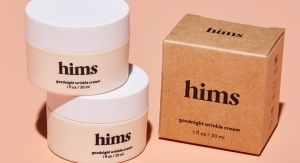 She says some of the newest trends are innovative packs with built-in applicators for cheek formulations such as lip and cheek stains, cheek powders and cheek stamps. Aesthetics cannot rescue a design that is hard to use. 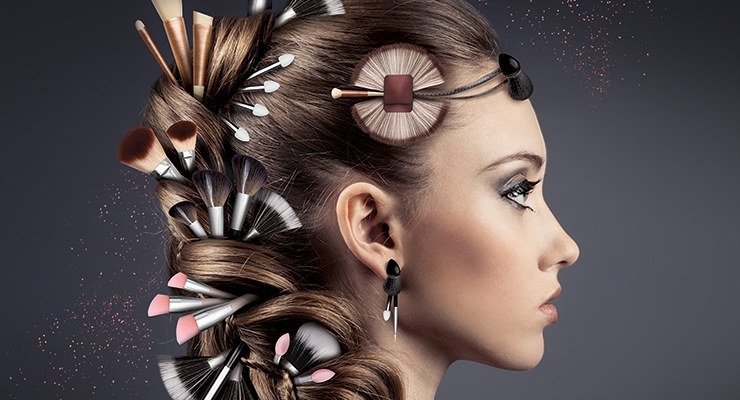 Written by Bryce G. Rutter, Ph.D.
Far too often, aesthetics trumps functionality in the design of beauty tools and applicators, but the most stunning aesthetics cannot rescue a design that is hard to use. The beauty tool market is flush with non-ergonomic designs that are handsome to look at, but are hard to handle, easily dropped and not designed to optimize precision, control and dexterity. The perfect beauty tool must be designed for fingertip control and for the motion needed to perform the appropriate task: specifically thumb-index finger bilateral (two-sided), or thumb-index-middle fingers trilateral (three-sided) precision grips. The small muscles in these “smart fingers” offer the highest degree of precision and control. A poorly designed handle that does not offer fingertip control forces the consumer or the professional to compensate, using the larger and less precise muscles in the forearm and upper arm to achieve the motion required. That results in less precision, less control and greater fatigue. Fingertip grip location is equally important to good beauty tool design. An ergonomically designed tool enables the user to grasp and manipulate it as close to the tip as possible, without impeding the user’s line of sight. 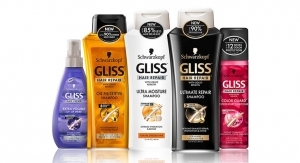 Of equal importance in perfect beauty tools are the motions required when using them. For example, many eye liners require two motions, dipping to load the brush, then applying the product using a rotary motion to ensure a consistent line width. 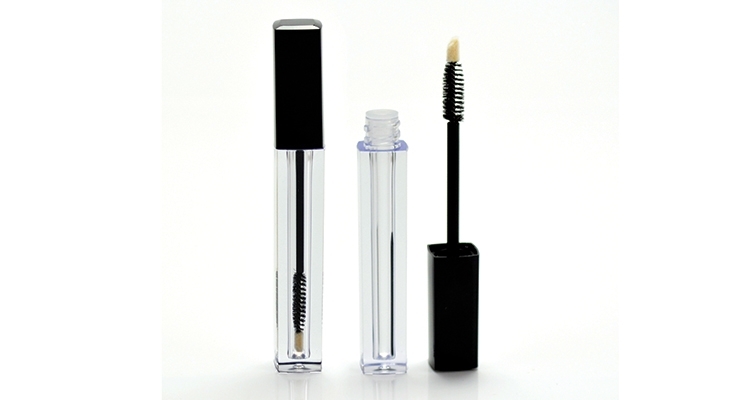 Mascara application requires dipping, wiping and flicking motions, while tweezers require a singular pinching motion. A good ergonomic tool design will prompt the consumer to use the most effective grip, optimized for the motions required to properly use the tool. Mascara tools should have a cross-section that is more round than flat, and possess textures and/or elastomeric “give” where the fingertips land, in order to ensure user control and grip security. In contrast, tweezers need nonslip opposing gripping surfaces that are concave and center the tips of the thumb and index finger in perfect opposition, regardless of the grip angle. Don’t forget that humans and their hands come in all different sizes and shapes, so the perfect beauty tool must work equally well for small, medium and large hands and accommodate natural variances in strength, dexterity and “place in space” that change over the continuum of life. Balancing these fundamental ergonomic and design issues will result in beauty tools that fit perfectly, perform flawlessly and look stunning. 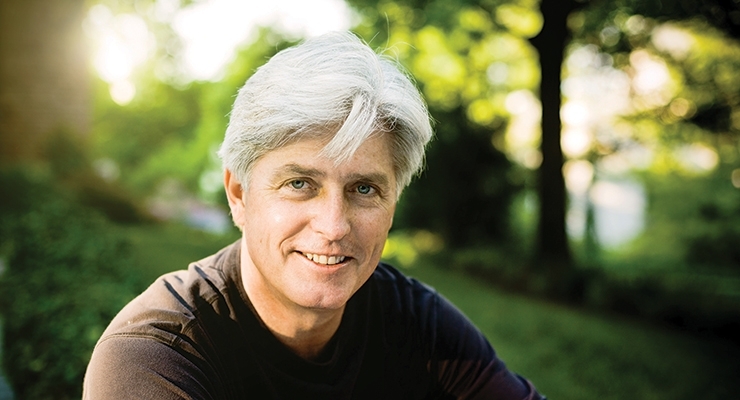 Bryce G. Rutter Ph.D., is founder & CEO of Metaphase Design Group, Inc., St. Louis, MO (www.metaphase.com). 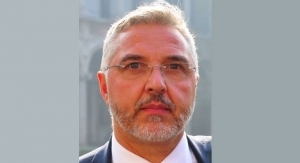 He is a leading specialist in ergonomic product design and worldwide expert in handheld product design. 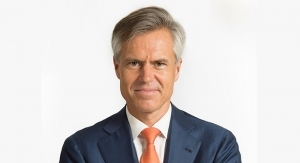 Dr. Rutter frequently speaks on design innovation. 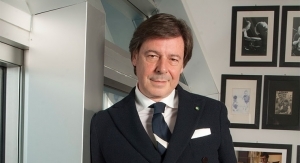 He has received more than 140 international design excellence awards and has been awarded more than 100 patents. 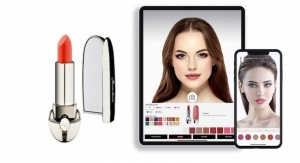 Clarisonic recently launched its Sonic Foundation Brush. The brush is Clarisonic’s first micro-blending makeup brush that transforms every Clarisonic cleansing device into a makeup applicator—helping people cleanse and blend their way to flawless-looking skin. The Sonic Foundation Brush utilizes Clarisonic’s patented oscillation technology to generate more than 18,000 micro-blends per minute, gently buffing the skin for an airbrushed, full-coverage look. The blend of bristle sizes—some soft and thin for blending, others firm and thick for precision—spread and evenly apply liquid makeup for the perfect blending, contouring or strobing effect in 60 seconds. Equipped with specially designed nonporous fibers, the brush head absorbs minimal formula to prevent clumping and reduce foundation waste.